Really excited to share this with you guys! 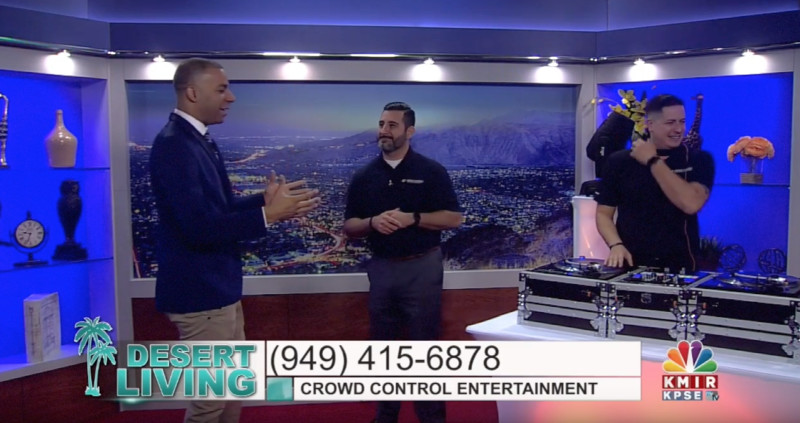 We were fortunate to be on Desert Living KMIR with Bryan Gallo to showcase Crowd Control Entertainment in the I’d say it came out pretty good for our first time in front of a camera! 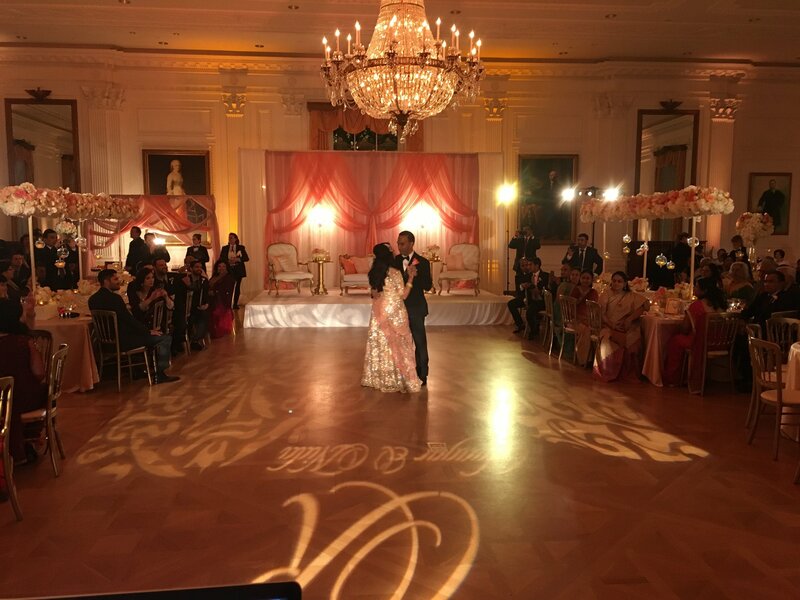 Wedding we did at the Nixon Library in Yorba Linda in March 2016 for Saagar & Nida. We provided the AV and lighting for a charity event put on by Coupla Guys & Gals Give Back at Theory Clothing in West Hollywood, with help by BMW of Beverly Hills. We did 80″ LED Monitors, truss, step & repeat, up lighting, flood lighting and much more! We do deaf weddings! Crowd Control Entertainment is proud to provide this service to our deaf and hearing impaired community. 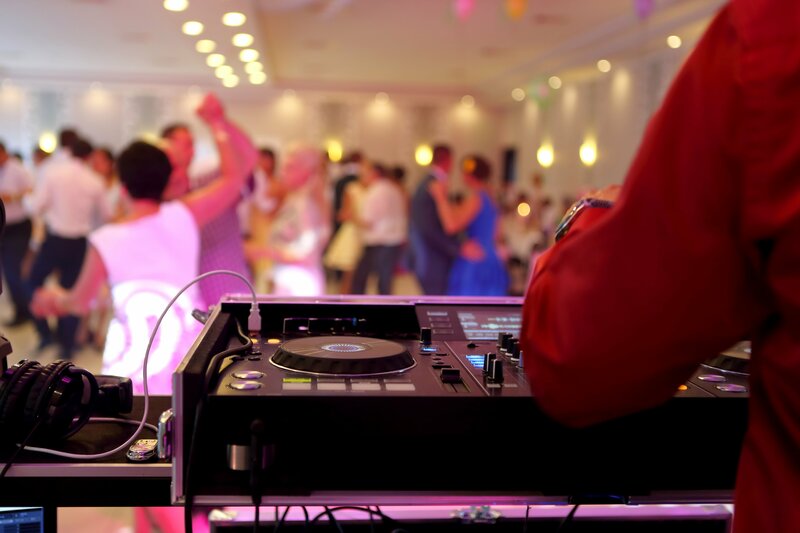 We have have licensed ASL interpreter/DJs that can sign and MC your entire wedding reception! 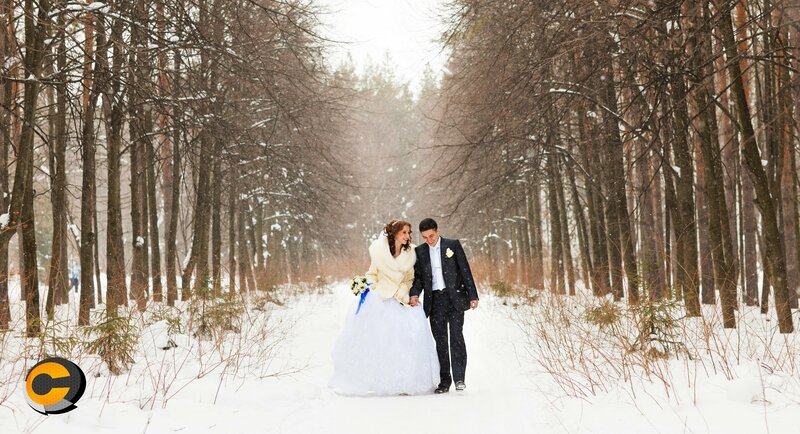 We are fully equipped to handle all your special needs for your special day.